Recently I’ve spent a bit time reading some of Dragon+ Magazine articles, one particularly grabbed my attention. 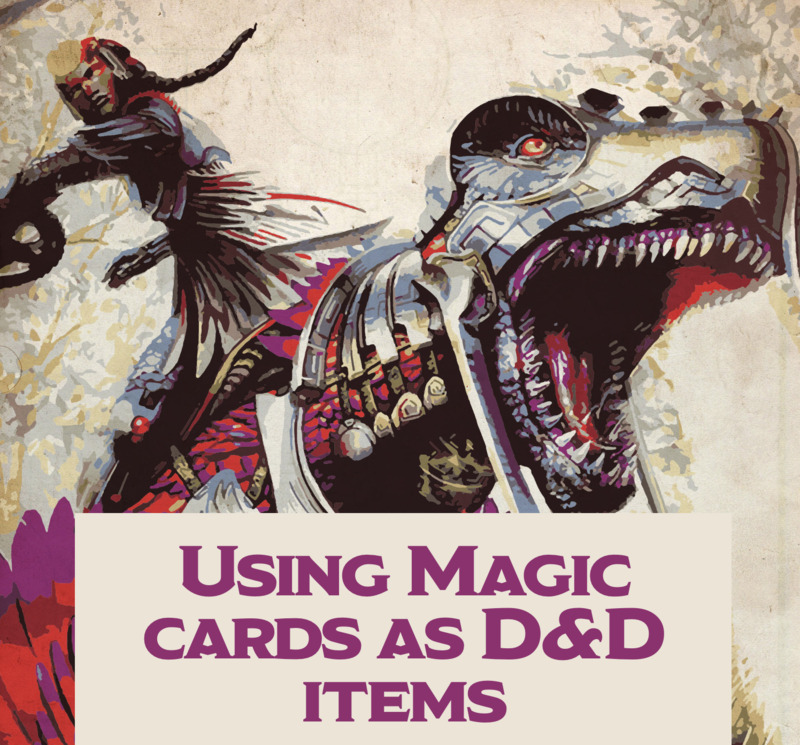 Using Magic Cards as D&D Items presents a very interesting way to craft items, using Magic the Gathering cards, one can gain inspiration for their next +1 Dagger, or even an Elven Stronghold. I think the reason I so quickly latched on to this idea was because Magic the Gathering and Dungeons & Dragons are two of my favorite games, plus I really dig the Ixala art work, I mean who hasn’t fantasized about riding a dinosaur to work. 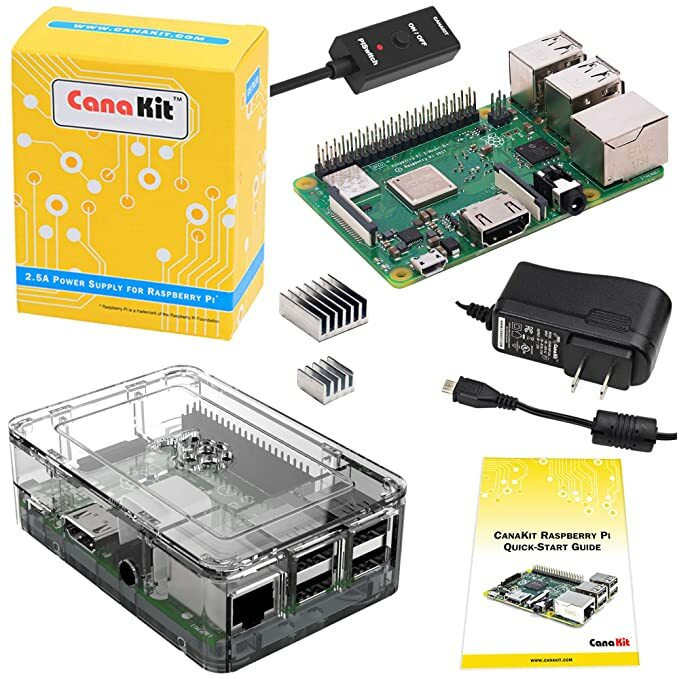 Now I absolutely own tons of Magic the Gathering cards, and I could easily grab a handful and start coming up with an epic dungeon delve, but I thought, why not include a little bit of technology. Lucky for me, I was able to recycle much of the work I did on Dungeon Brawl to make Magic Inspiration. So just what exactly is Magic Inspiration? Using this application, a Game Master can easily gain inspiration using Magic the Gathering artwork. Then when the ideas come flooding in, weave an amazing story. It’s time to give credit where credit is due, this application was only made possible using Scryfall‘s bulk data. These people truly provide an awesome dataset! Anyways, please feel free to grab the application from my Github, and let me know what you think.